4. 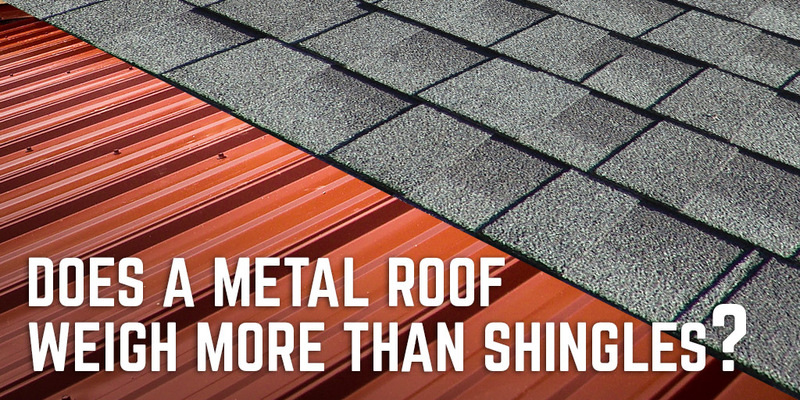 Is a metal roof way more noisy than shingles? 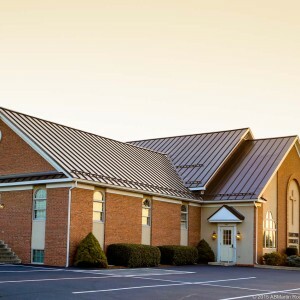 Should I worry about my metal roof being heavier than shingles? 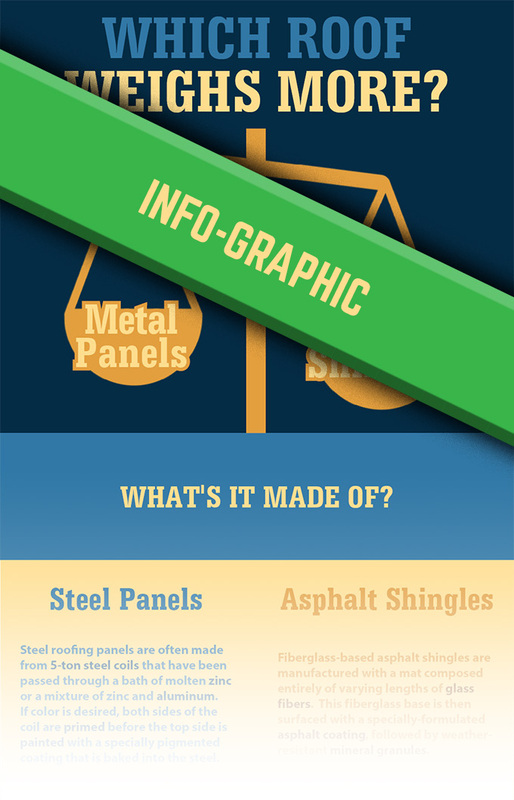 When you think of putting steel panels on your roof, you’re smart to consider the weight. Metal is one of the heaviest substances known to man, right? The last thing you want to do is overload your trusses or rafters and bring your shiny new metal roof crashing down into your living room. But before you start imagining dollar signs as you consider the expense of reinforcing your roof supports to prevent a tragedy, we need to ask a question. 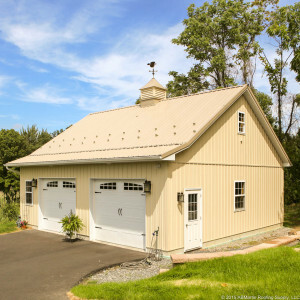 Does a metal roof actually weigh more than asphalt shingles? Click here for a helpful infographic that walks you through the details. The average 10′ x 10′ square of shingles weighs around 347lbs. 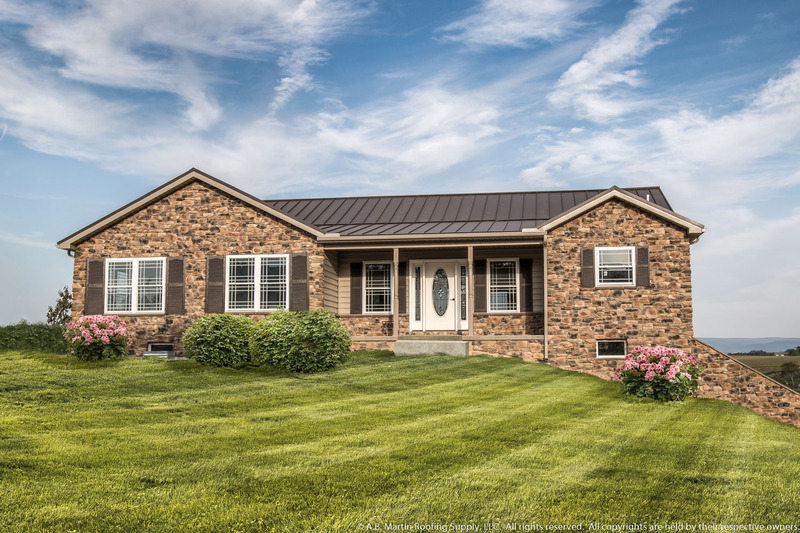 Our stocked Tamko Heritage 30-year shingles weighs approximately 237 lbs per square. To contrast that, our 28 ga. steel ABM Panel weighs 73 lbs per square. Even our heavier, 24 ga ABSeam Panel comes in 100 lbs lighter than our stocked shingles at 135 lbs per square. So in most cases, no additional framing is needed for a metal roof where shingles were used previously. 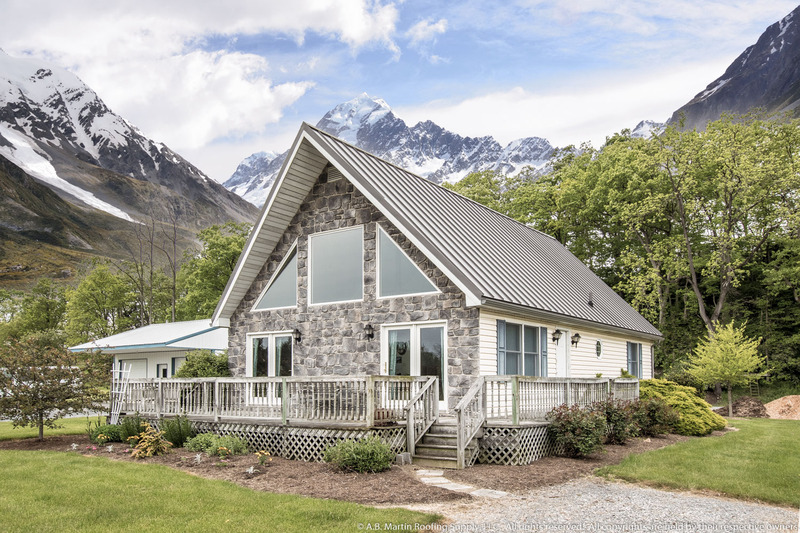 That’s just one of the ways you can save with a metal roof. 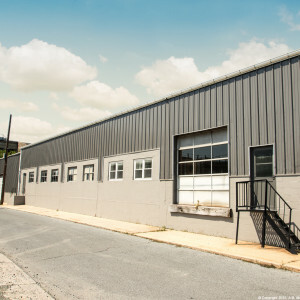 And considering that our metal panels come with 40-year paint warranties (with many metal roofs lasting over 100-years with proper maintenance), the savings over time makes metal a smarter choice.